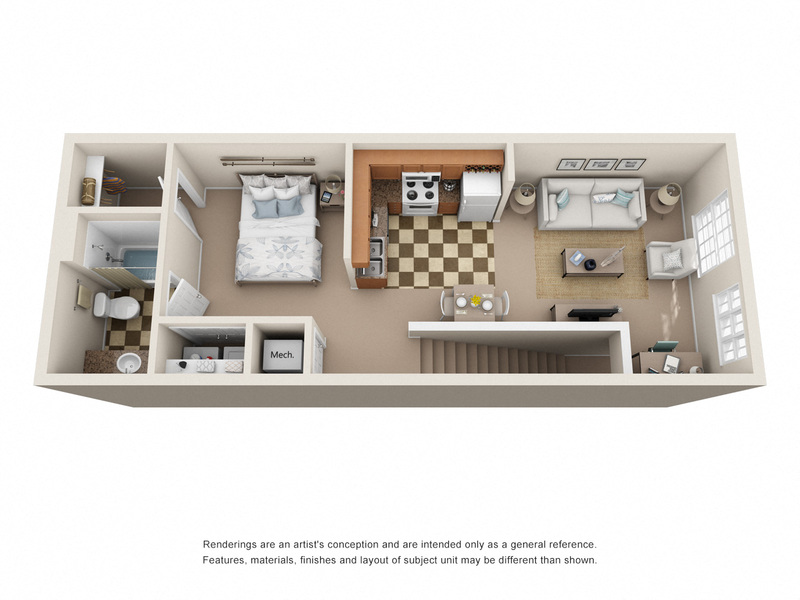 Ranging from 680 to 1441 square feet, our apartments in Antioch for rent are thoughtfully designed with you in mind. 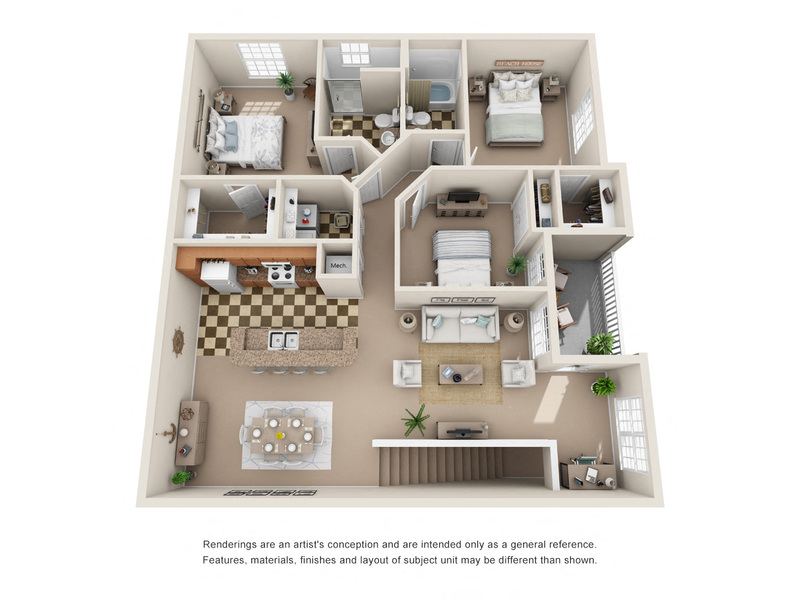 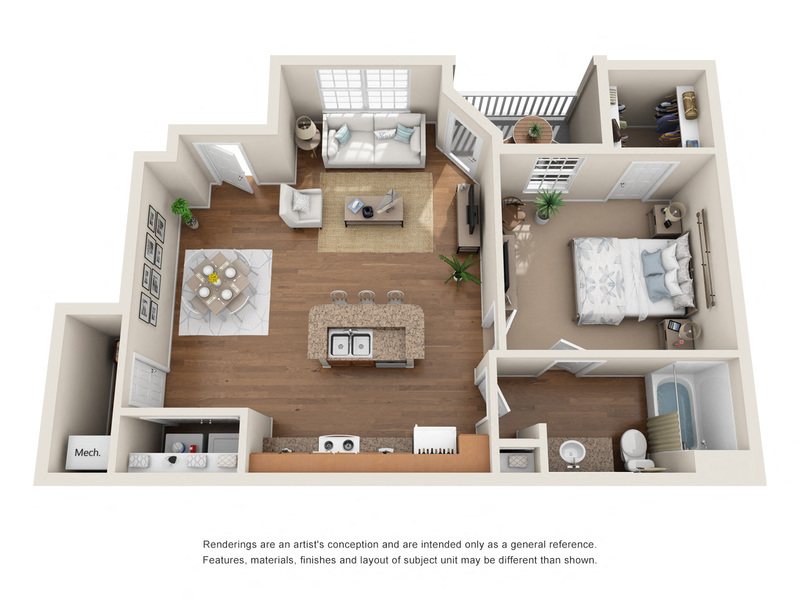 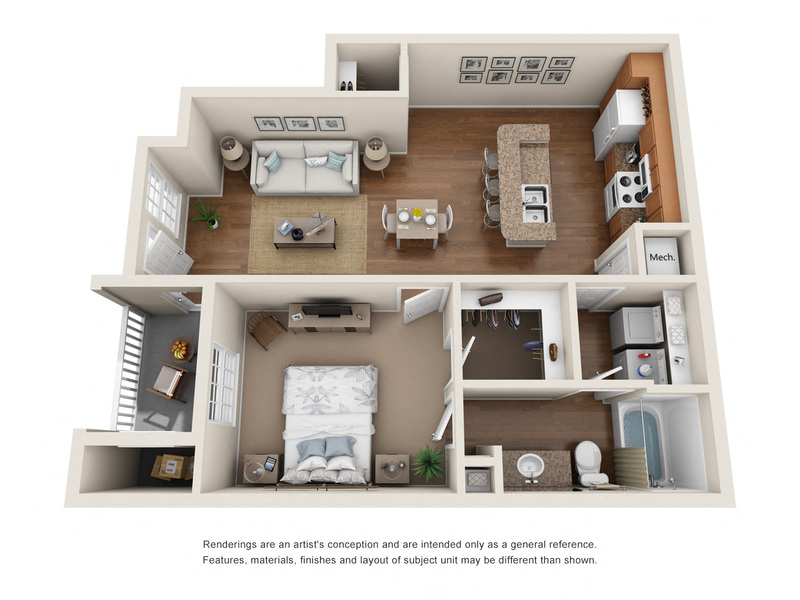 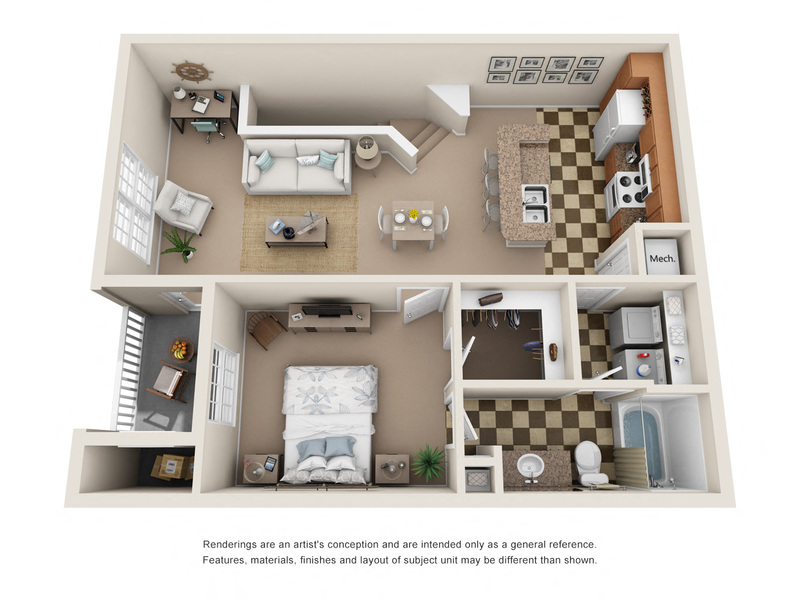 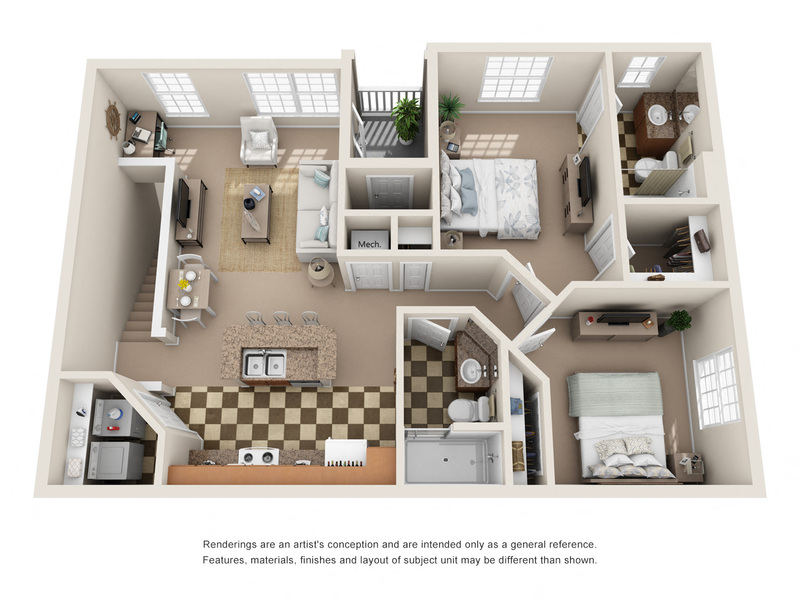 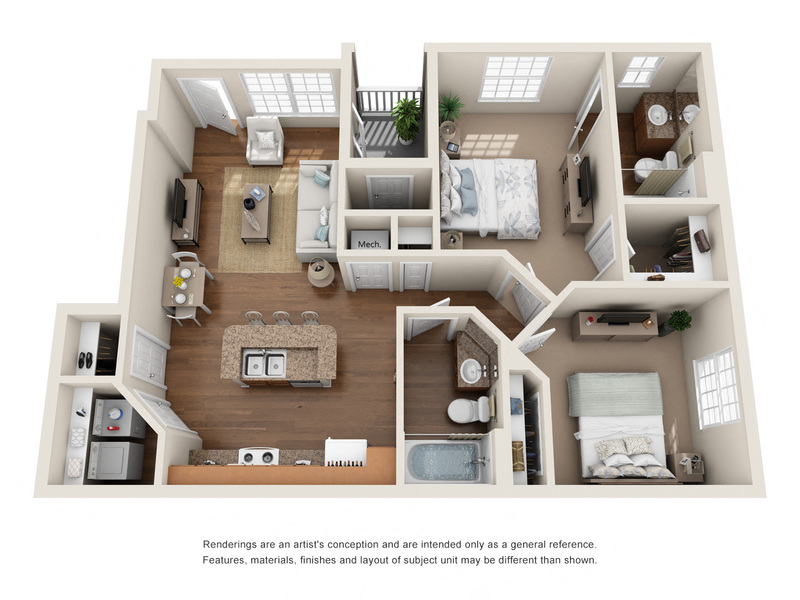 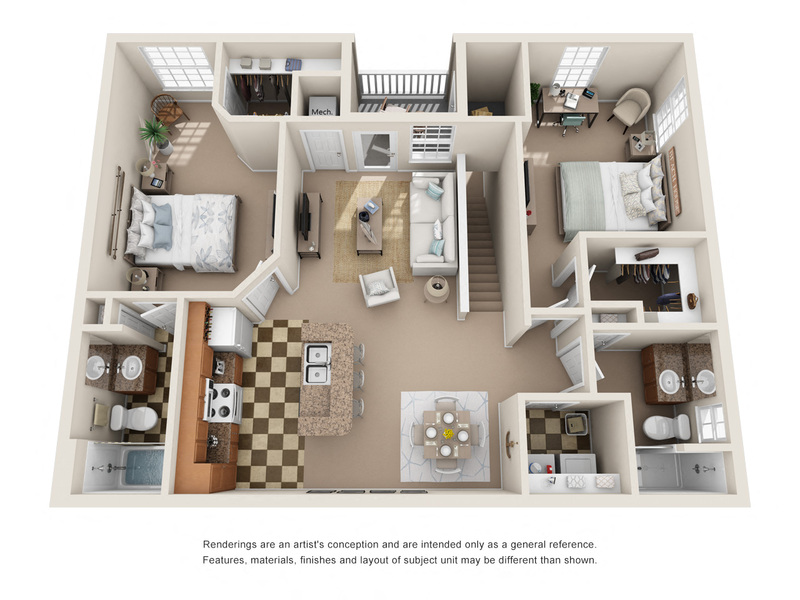 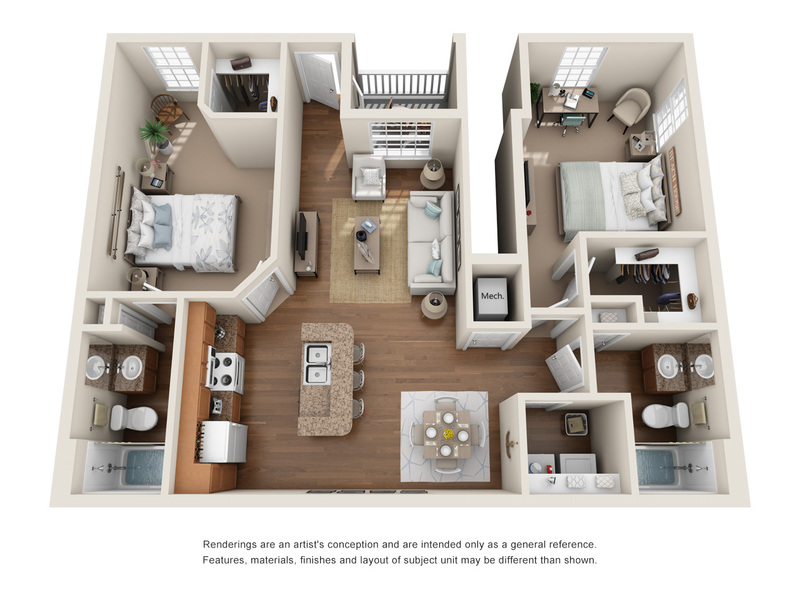 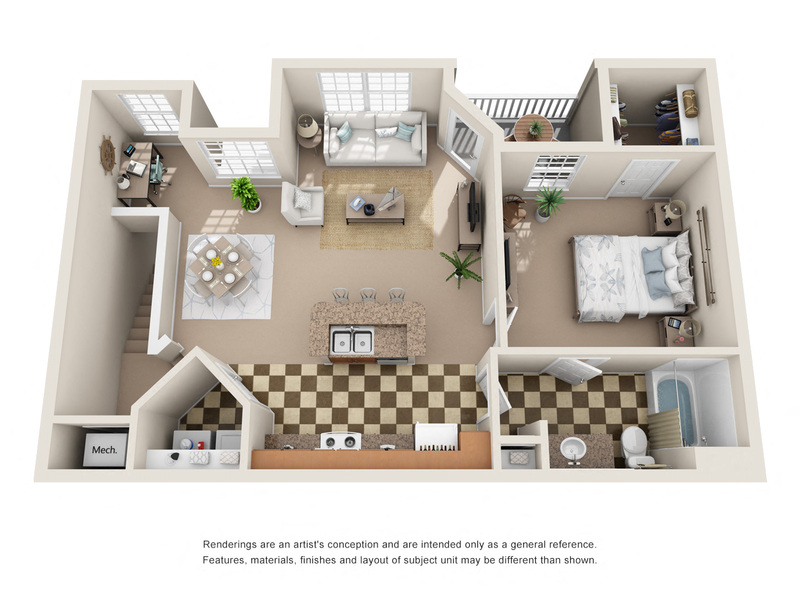 Fall in love with our one, two and three-bedroom apartments that feature open layouts with spacious walk-in closets, 9-foot ceilings, and private outdoor areas. 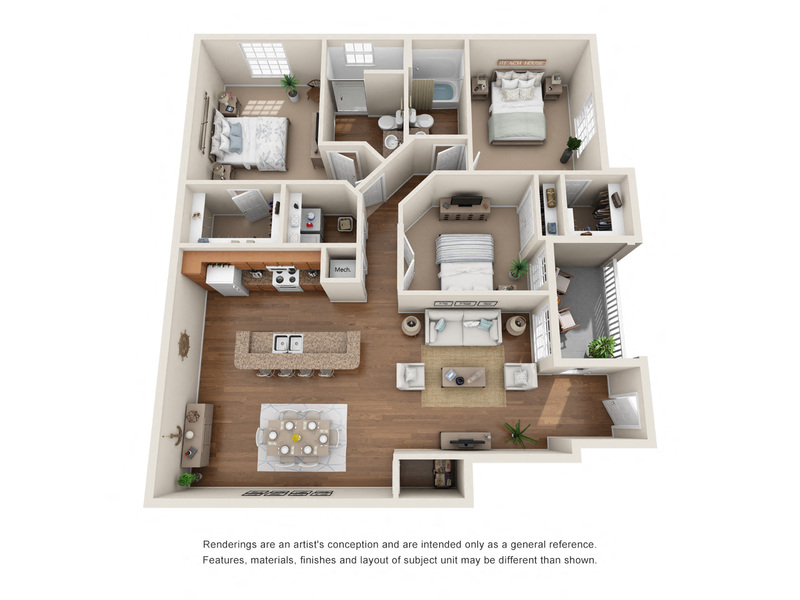 Schedule a tour of Discovery at Mountain View and experience living in elegance at our pet-friendly apartments in Antioch TN.